It is common for client’s to ask me about fingerprint evidence. 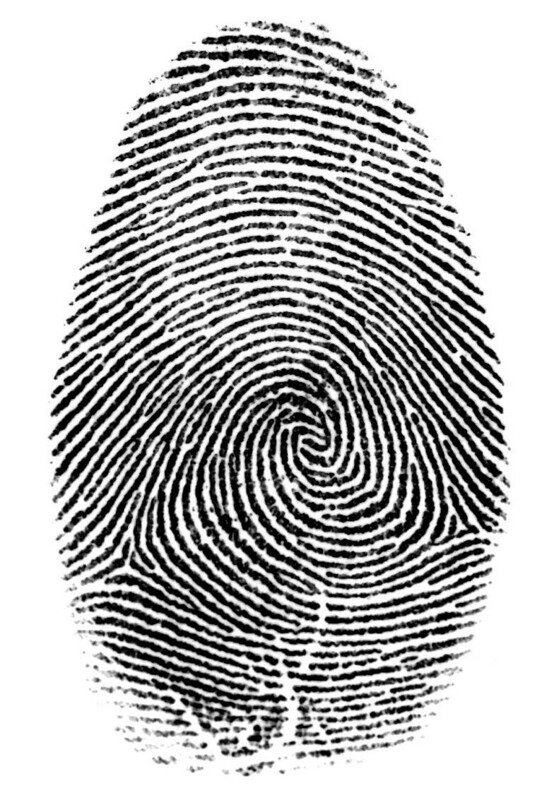 I am often asked the following questions: Will the prosecution test evidence for fingerprints? What if my prints are on the item? 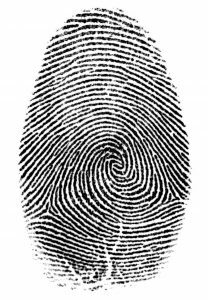 Should we get out own fingerprint expert? Will it help if my prints are not found at the scene? In other words, should we test the evidence if the prosecution doesn’t? My answer naturally depends on the individual circumstances of each case. A recent Massachusetts Supreme Judicial court case will likely make the answer to one of these questions much clearer to my clients. In Commonwealth v. French, SJC -12012 the defendant was convicted of breaking and entering, G.L. c. 266 Section 18 and larceny over $250, G.L. c. 266 Section 30. The facts adduced at trial were as follows. In August 2013 a store was broken into after hours and several hundred dollars of merchandise was stolen. Police officers determined that a window had been removed and entry to the store was gained from that location. The glass from the removed window was printed. A match was made to the defendant. The jury convicted French. The Massachusetts Appeals Court affirmed and the Supreme Judicial Court reversed. Reversing the conviction the SJC made several guiding points. 1) The prosecution must prove beyond a reasonable doubt that the fingerprint was put on the object during the commission of the crime. 2) The prosecution needs to provide evidence to show that the fingerprint was not deposited on the object at some other time. For French, there was no indication that his prints were not left on the glass before or after the crime. If that were the case there is no indication that he was involved in the breaking and entering and the theft of store merchandise. So, getting back to the question about someone’s prints being on the evidence, here is a partial answer. If the only evidence is prints at the crime scene you need to analyze the totality of the case. Was the accused seen near the crime scene at the time of the crime? If so, is this a place he often frequents or this the only time he was in this area. Were the prints located in a place to which the general public and defendant have no access. Was there additional identifying evidence linking the defendant to the crime. Was this evidence the type that the defendant could not have “casually handled”? Cases like French’s are likely to survive a motion to dismiss. The standard for dismissal is significantly lower than the standard for a required finding of not guilty. Cases like this one might have to be tried and won through a motion pursuant to Massachusetts Rule of Criminal Procedure 25. You need a lawyer who understands this and is willing to fight for you. Attorney Stephen Neyman has that experience. Call us at 617-263-6800 or email us with your questions. We know that we can help you.